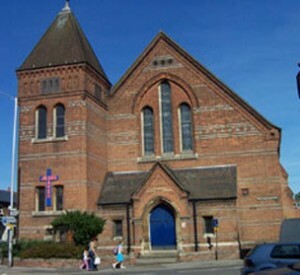 Caversham Baptist Church is at the heart of Caversham’s community, and also it’s village centre. We offer you a warm welcome to our website and also if you visit us we hope you will find a warm welcome to our Church family. We are an all age church stepping out in faith and working together, to bring the good news of God’s love to the people of Caversham. We hope to have something to offer every member of the family, from the new born baby to those who may not be as agile as they once were. Meet the team – Who are the church leaders and what they are responsible for. What we believe – What does Caversham Baptist Church believe. Room hire – Do you need a room for your event or meeting, we may just have the solution for you. Giving – How the church is run and how it uses the gifts it has for the work in Caversham. What to expect – What can you expect when you visit Caversham Baptist Church. 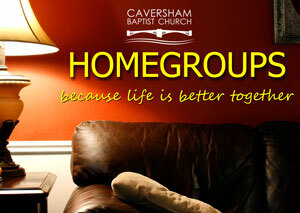 Contact us – How to contact us at Caversham Baptist Church. For more information about our activities please take a look at our Annual report here.